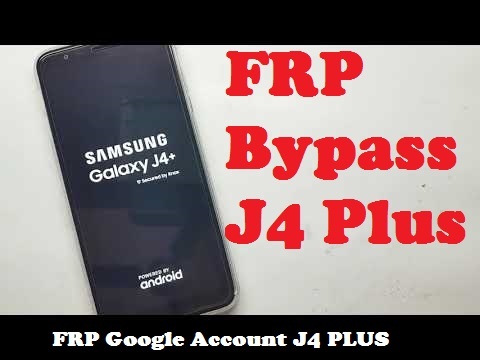 Factory Reset Protection (FRP) is a security feature on Android devices with Lollipop and higher, it helps you keep your data safe if your Samsung Galaxy is lost or stolen, It’s a good thing that makes the stolen phone harder to use, but sometimes you can’t remember the Google Account information, and you need to access your Samsung J4+ PLUS, Every phone, every system, and every android version has a certain way of Bypass Google FRP lock problem, Here’s How to Bypass Google FRP lock on Samsung Galaxy J4+ PLUS. please see above there are three points, tap the third point, then enter the browser. After you enter your e-mail and successfully sign in, please restart your cellphone, then after booting you are no longer asked to enter a verification e-mail. That’s it! Restart your Samsung & you have successfully FRP Unlock Samsung – last Security update.